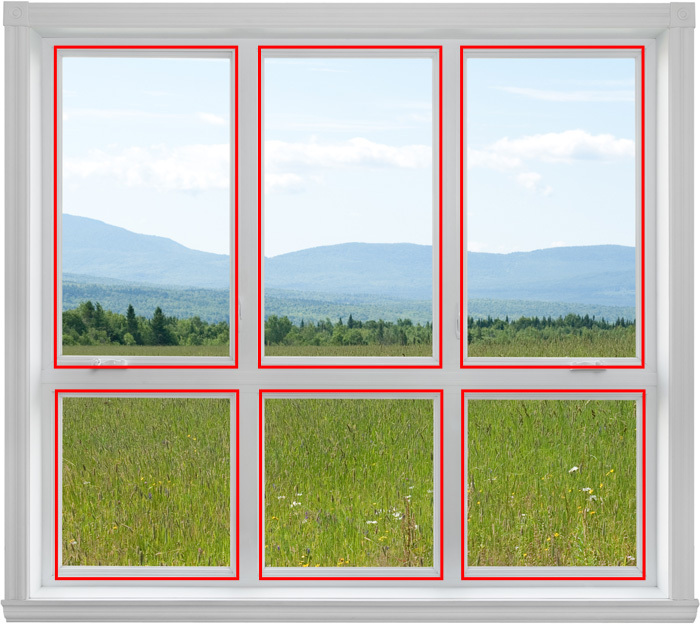 Please note that the image below is one window with 6 panes in it. The panes is highlighted in red. Created and Hosted by 121 Limited.